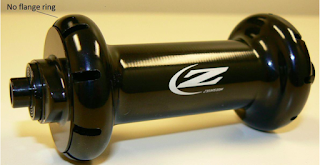 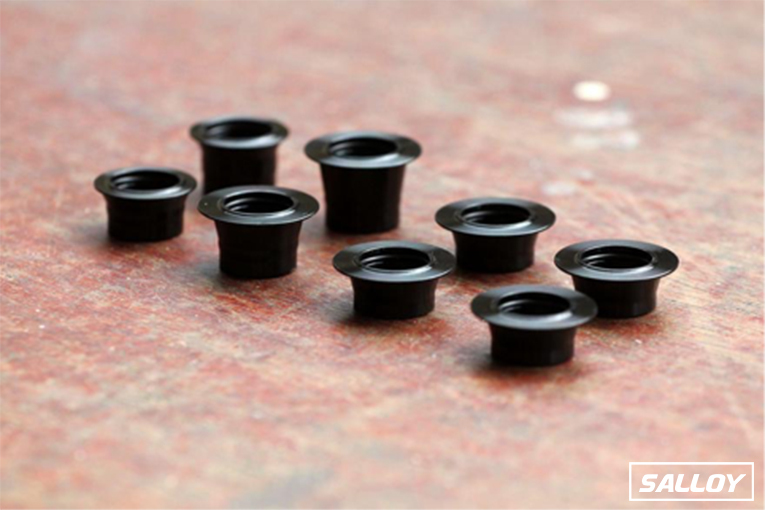 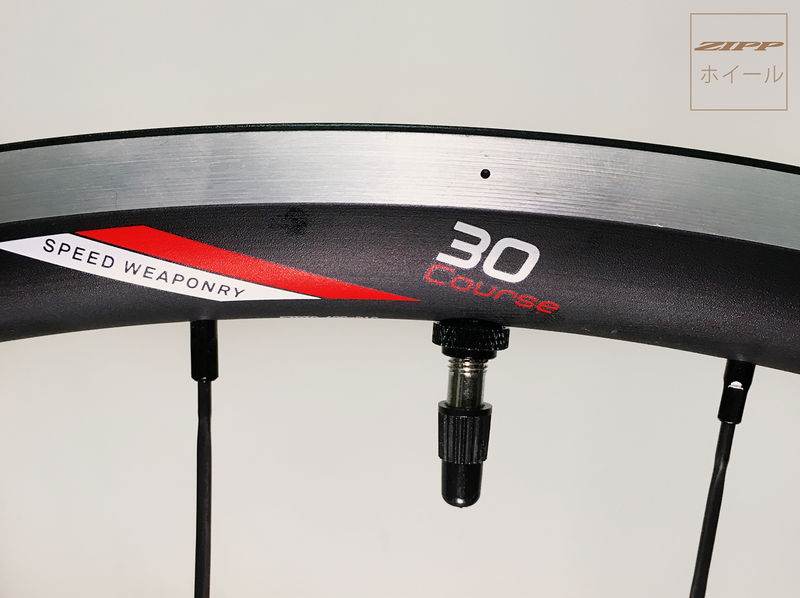 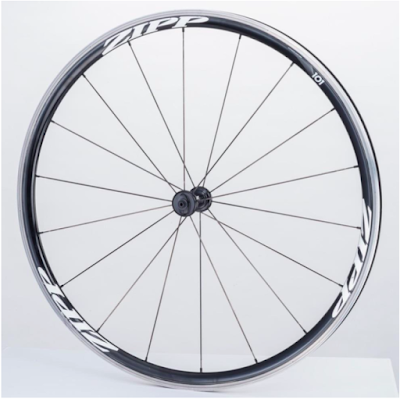 You may have a bicycle equipped with a ZIPP® quick release. These quick releases are the subject of a safety recall. 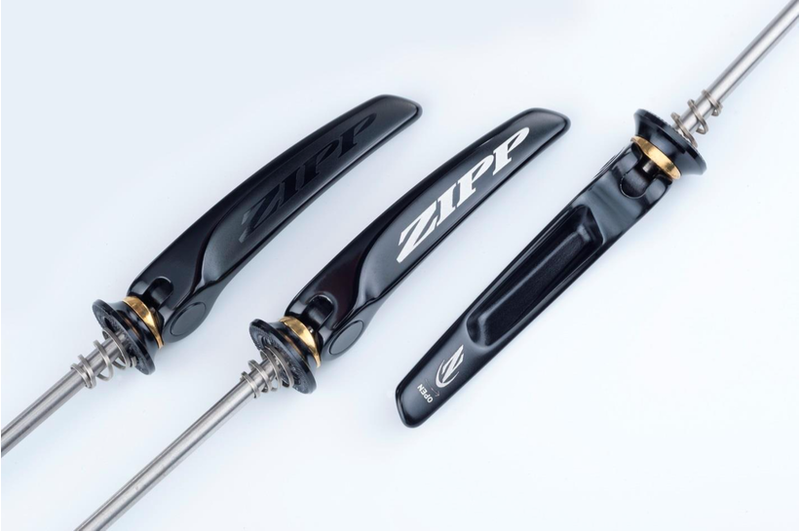 If your bike has a ZIPP quick release, PLEASE STOP RIDING YOUR BIKE unPl you confirm whether your quick release is part of the recall. 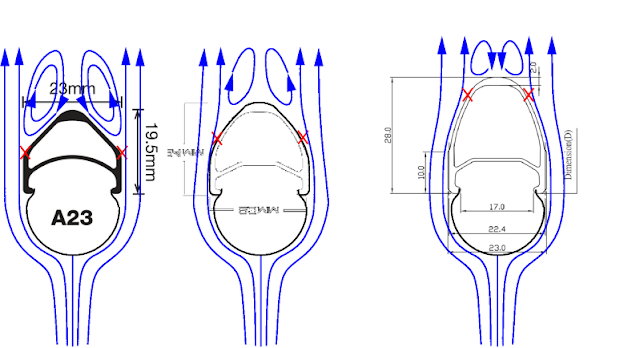 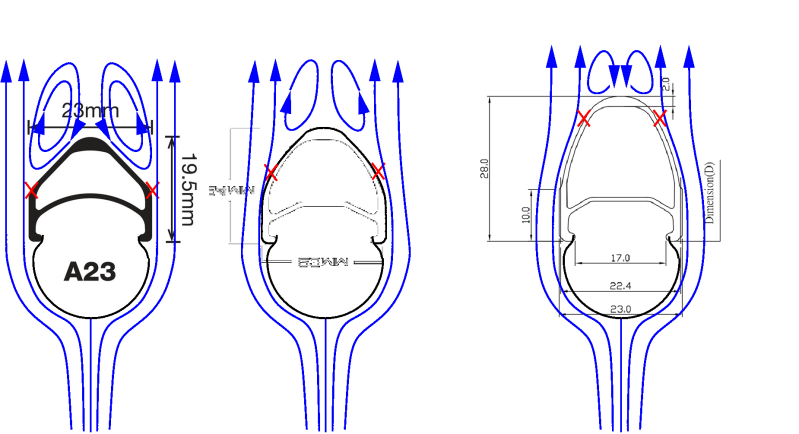 The quick releases can fail to engage in the closed posiPon, posing a crash and injury hazard. 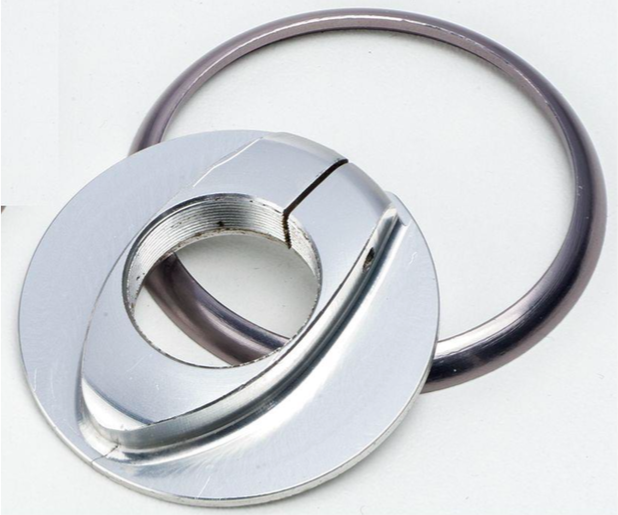 The product was sold in either Ptanium or steel. 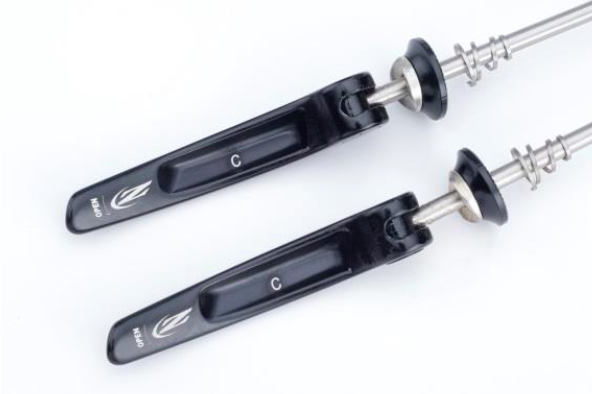 There is no UPC code or serial number, however, the affected quick releases can be idenPfied the shape of the quick release lever and the absence of an idenPfying mark on the rear of the quick release lever located as shown below. 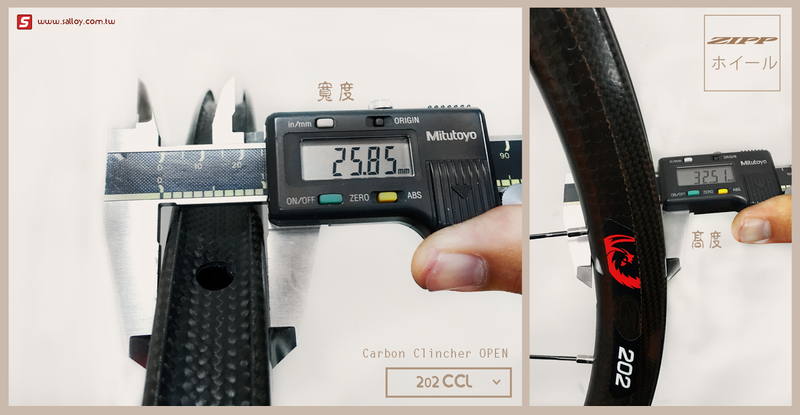 Photos 3 & 4 above are views of the rear lever of a quick release containing a marking indicaPng that it is not affected by the recall. Recalled quick releases do not have any marking on the center rear of the lever. 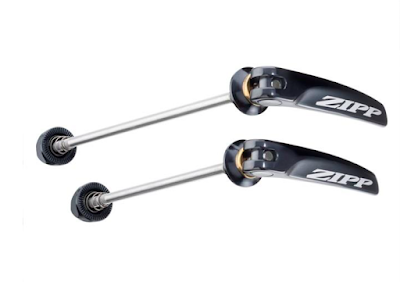 If you have an affected quick release, please contact SRAM or your local bicycle dealer for a free replacement. If you are unsure if your quick release skewer is part of the recall, please contact SRAM or your local bicycle dealer for verificaPon. We apologize for this inconvenience, but your safety is our priority. For quesPons about this recall, call 800-346-2928 or check our websites at www.sram.com and www.zipp.com. 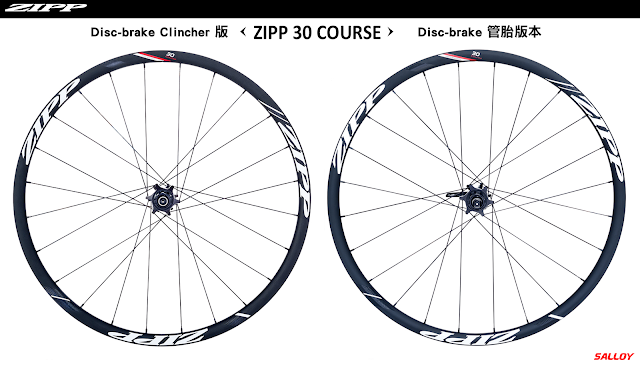 SRAM is conducPng this recall in cooperaPon with U.S. Consumer Product Safety Commission. 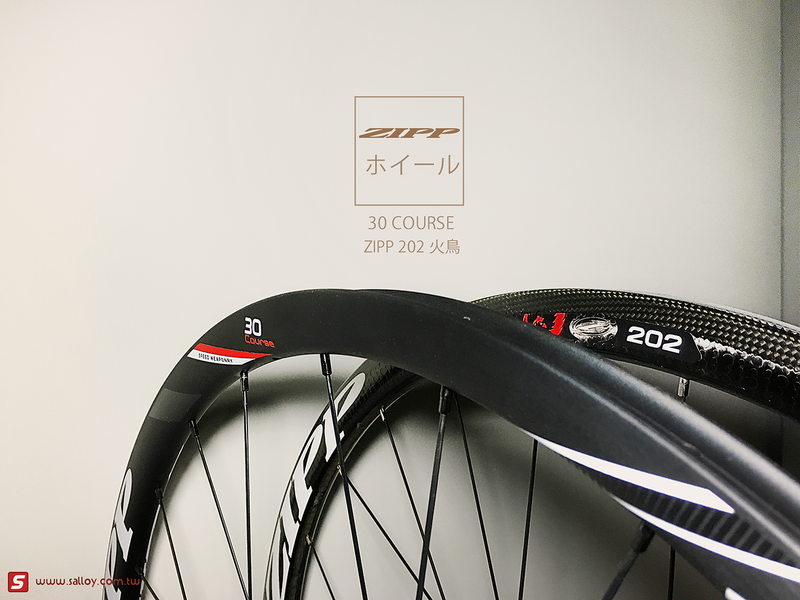 You may have a bicycle equipped with a ZIPP® 88v6, 88v7 or 88v8 aluminum front hub. 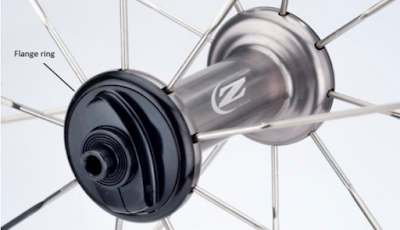 These front hubs are the subject of a safety recall. If your bike has a ZIPP 88v6, 88v7 or 88v8 aluminum front hub, PLEASE STOP RIDING YOUR BIKE until you confirm whether your hub is part of the recall. 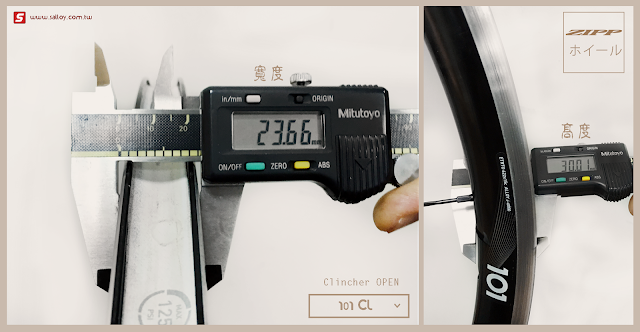 Some of the aluminum front hub flanges can fail. If your front hub flange fails, you could crash. There is no UPC code or serial number on the front hubs. 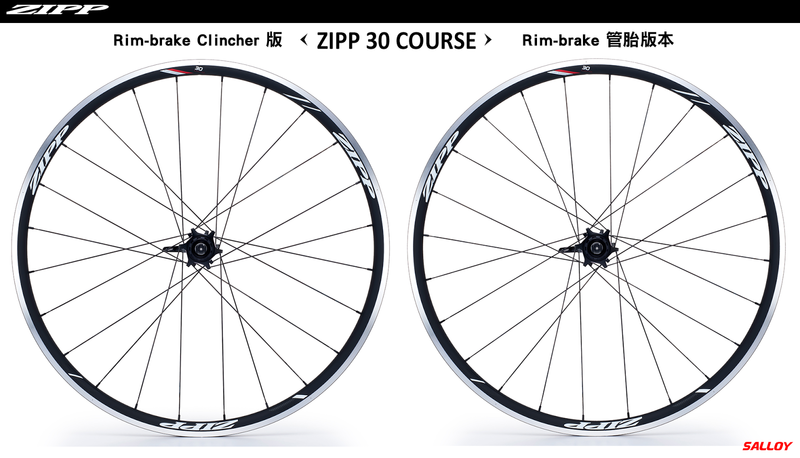 However, the affected ZIPP 88v6, 88v7and 88v8 aluminum front hubs are readily identifiable by the size of the external flange rings and clinch nuts. 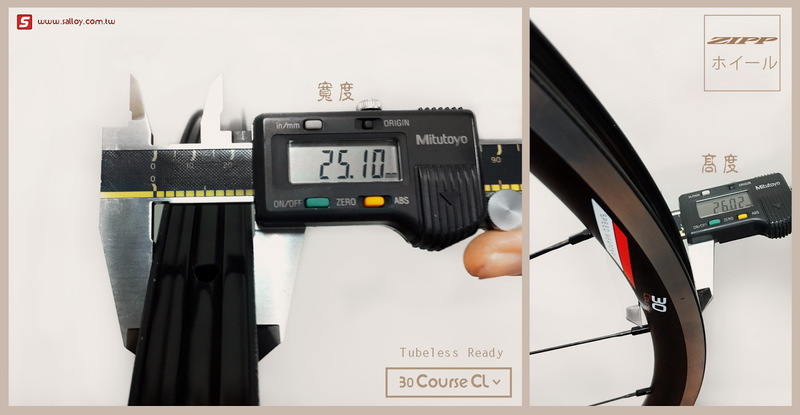 The geometry of all 3 models are the same and the models differ only in anodize colors. 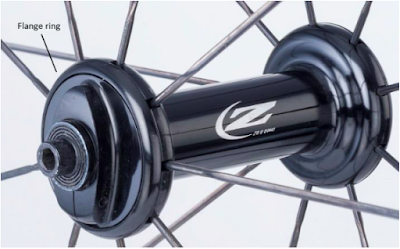 Above is a later version, a ZIPP 88v9 front hub which is unaffected by the recall. Note that this later version has no flange ring. 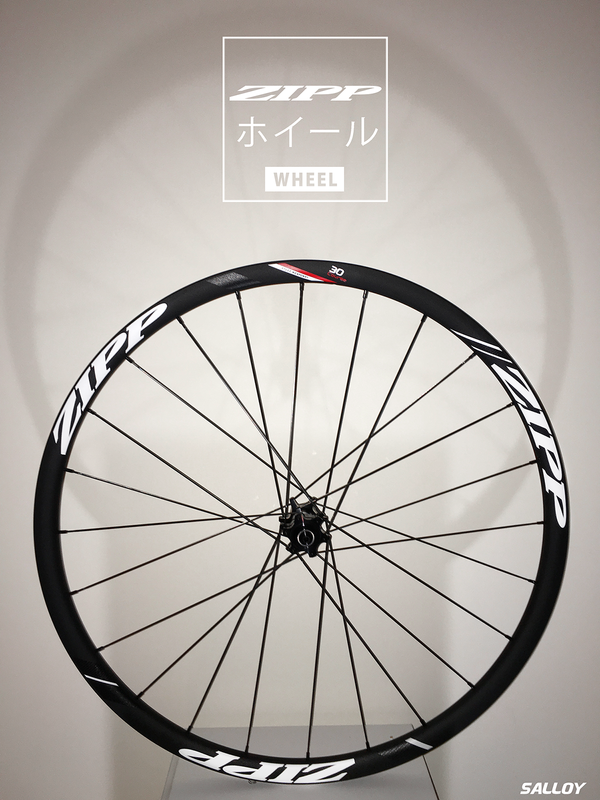 If you have an affected front hub, please contact SRAM or your local bicycle dealer for a free replacement. 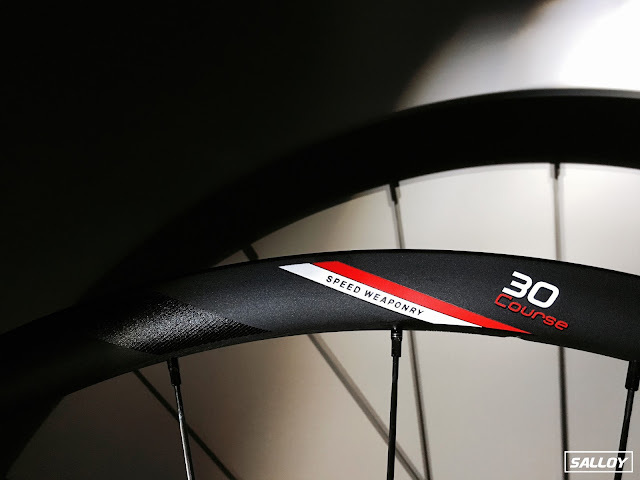 If you are unsure if your front hub is part of the recall, please contact SRAM or your local bicycle dealer for verification. 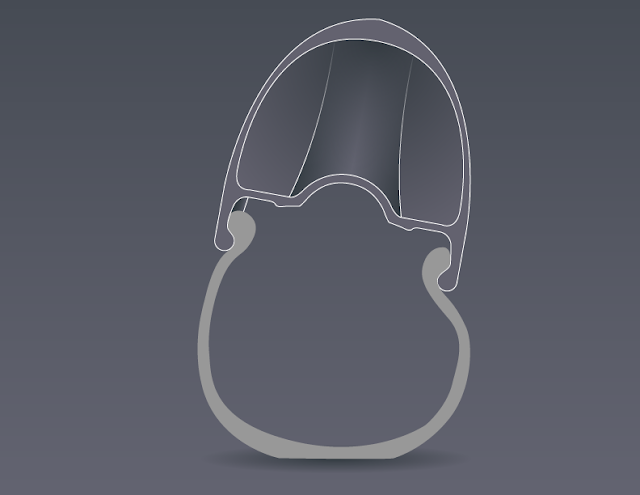 We apologize for this inconvenience, but your safety is our priority. 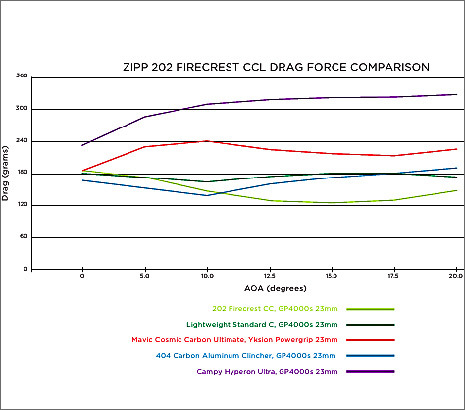 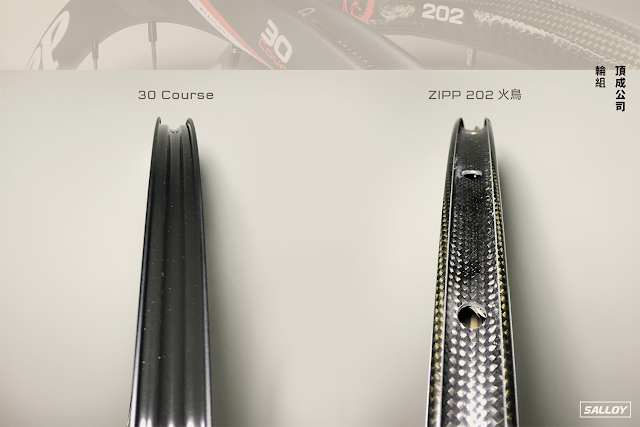 For questions about this recall, call 800-346-2928 or check our websites at www.sram.com and www.zipp.com. 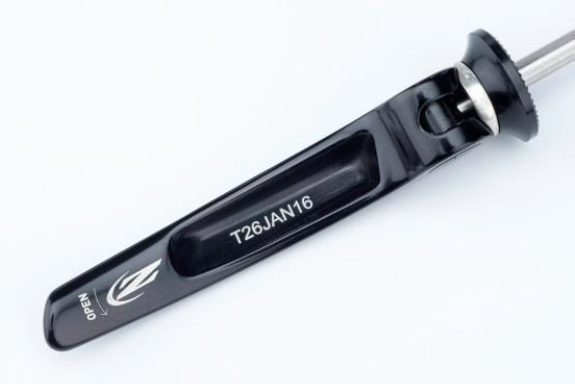 SRAM is conducting this recall in cooperation with U.S. Consumer Product Safety Commission.